We carry a full line of packaging and moving supplies for purchase at each of our locations. We recycle your gently used moving boxes and give them away to our customers. See the manager to donate your boxes. 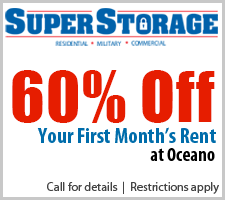 Here at SuperStorage Oceano, we offer a full line of packing and moving supplies for purchase. 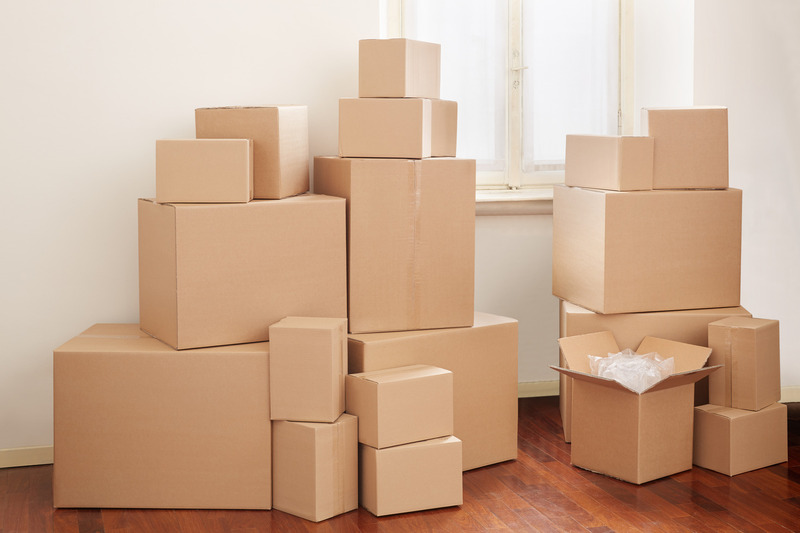 We carry boxes of all shapes and sizes to meet your storage needs, as well as a variety of tape and packing supplies to keep your items safe and secure. Call today for more details.